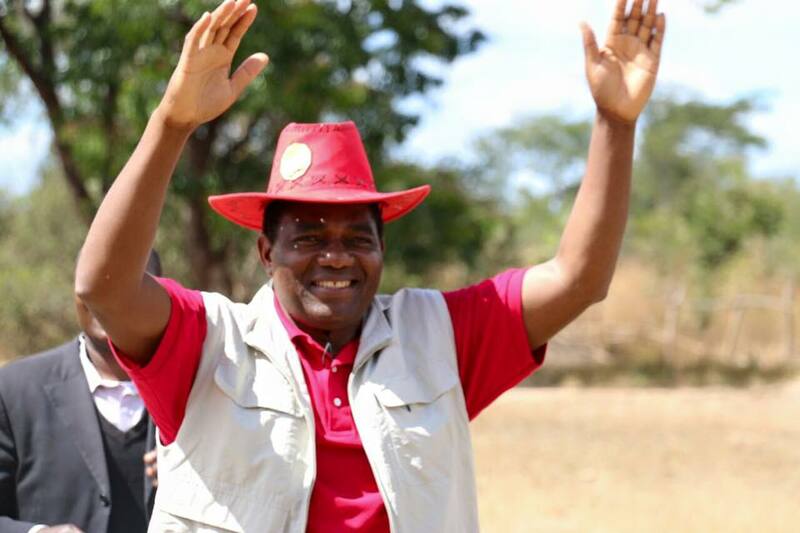 UPND presidential candidate Hakainde Hichilema has disclosed that once elected President he will intensify the electrification of all rural areas in the country as a means to boost economic activities. Speaking at a public rally this afternoon at Mutaba grounds, in Kafulafuta Constituency of Copperbelt rural, Mr. Hichilema said the electrification of rural areas will motivate the rural communities to engage in viable economic activities that will ensure their children are in schools, as opposed to the current situation of high school dropout and early child marriages and pregnancies. The UPND leader said access to electricity will also help create jobs for people in rural areas by empowering small businesses such as hair salons. Meanwhile, the UPND President has reiterated his desire to transform the economy through diversification programmes that will focus on agriculture and value addition industries. Mr. Hichilema committed to revamping the agriculture sector by focusing on lowering the cost of inputs and creating jobs for many Zambians, especially youths and women. The UPND leader said his govermnent will promote cattle rearing in rural areas with the objective of increasing farming, milk and beef production which can be exported and earn the country income. 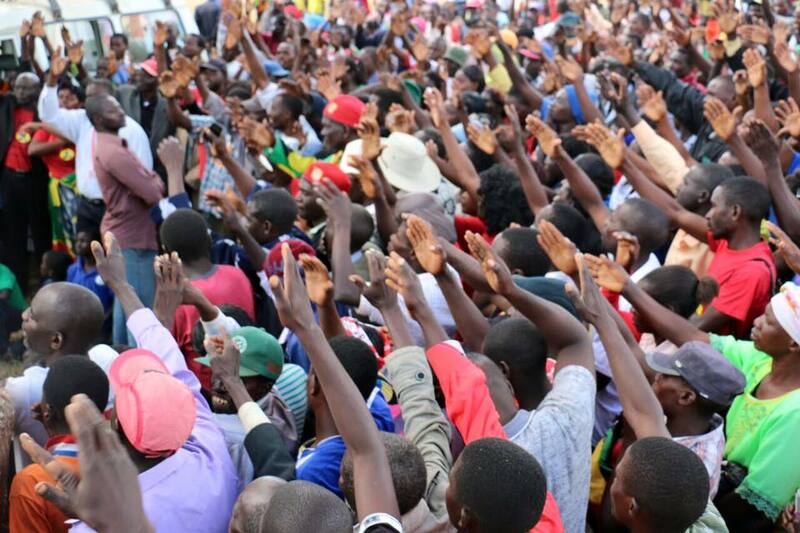 UPND Copperbelt Province Chairperson Elisha Matambo also addressed the audience, saying that under the PF, the agriculture and education sectors have been neglected, hence the unprecedented levels of poverty in rural areas. Mr. Matambo called on the UPND President Hakainde Hichilema, once given a mandate to run the affairs of the country, to pay particular attention to rural areas, especially given that he was also raised in the village. UPND President Hakainde Hichilema and his entourage are on the campaign trail in Copperbelt rural where they are explaining the UPND’s 10 Point Plan for Zambia.